In lieu of flowers memorial donations may be made to St. Jude Children's Hospital and left at the funeral home. 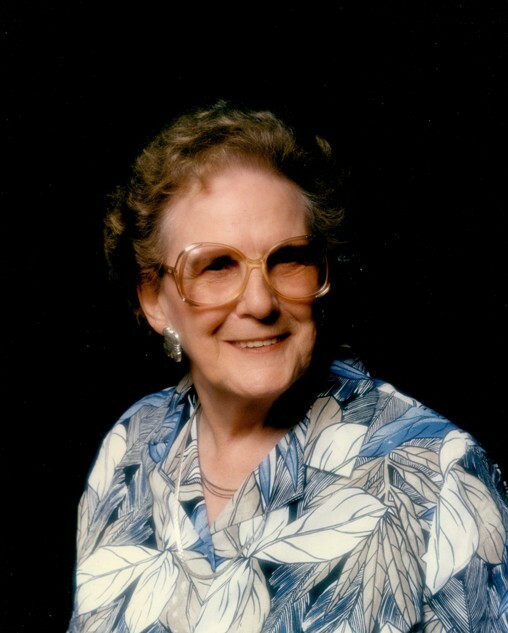 Susanne L. (Hinton) Burrus, age 90, of El Dorado Springs, passed away Saturday, March 15, 2014. Susanne was born September 28, 1923, in Pottstown, PA, to John and Minnia Hinton. Susanne met Chester Burrus and was united in marriage on January 7, 1945. With their daughter Susie, they moved from Pennsylvania to make their home in El Dorado Springs, MO. To their union three more children were born, Gene, Valeria and John Burrus. Susanne and Chester were married 36 years before Chester's passing in 1981. Susanne, or better known as Susie to her friends, was a fun loving character, who knew how to crack a joke and was a little ornery by nature. She was an avid reader and enjoyed working on crossword puzzles. At the heart of this wonderful woman was a devoted mother, grandmother, family member and friend. Nothing gave her more joy than to be with her family. They were the light of her life and it was impossible not to feel incredibly loved and cherished in her presence. Preceding Susie in death was her husband Chester, her young son Gene, her parents, and her six siblings. Survivors include her three children, Susie Janes and husband Lonnie, El Dorado Springs, MO; Val Ray and husband Jim, Branson, MO, and John Burrus and wife Chris, El Dorado Springs, MO; one brother, Bill Hinton, Pottstown, PA; 10 grandchildren, 24 great-grandchildren, 11 great-great grandchildren, as well as many cherished nieces, nephews, relatives and friends.